We are sitauted in Boston Road Sleaford. Please visit us in store to say hello we’re a freindly bunch! Faulty or temperamental machine can be most frustrating especially as it usually breaks down at the most inconvenient time. Our engineers are very experienced giving you the assurance that your machine will be serviced with no fuss to the highest possible standards in the quickest possible time. 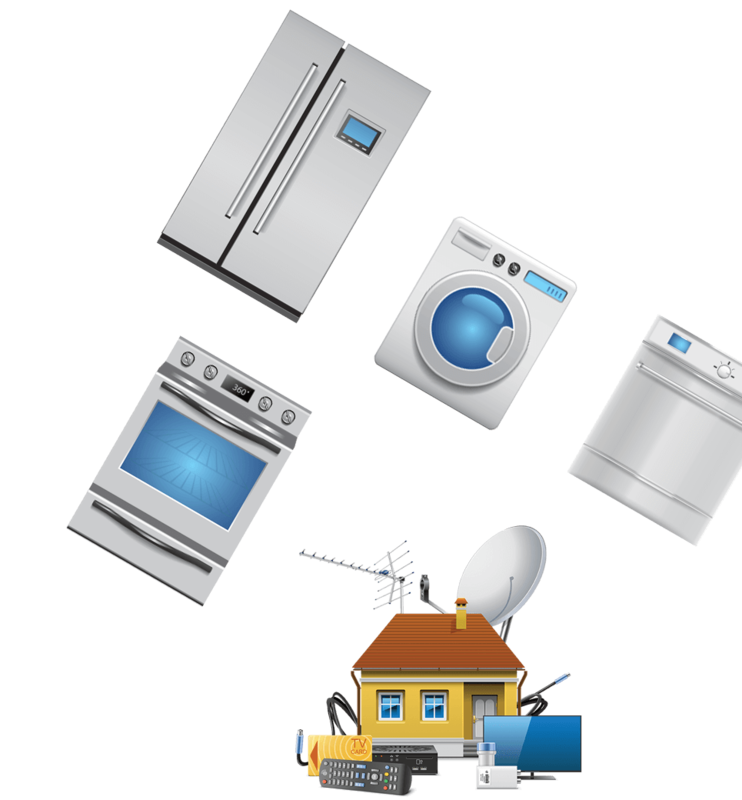 When it comes to home appliances we have fantastic knowledge, and can offer free extensive advice depending on your needs. 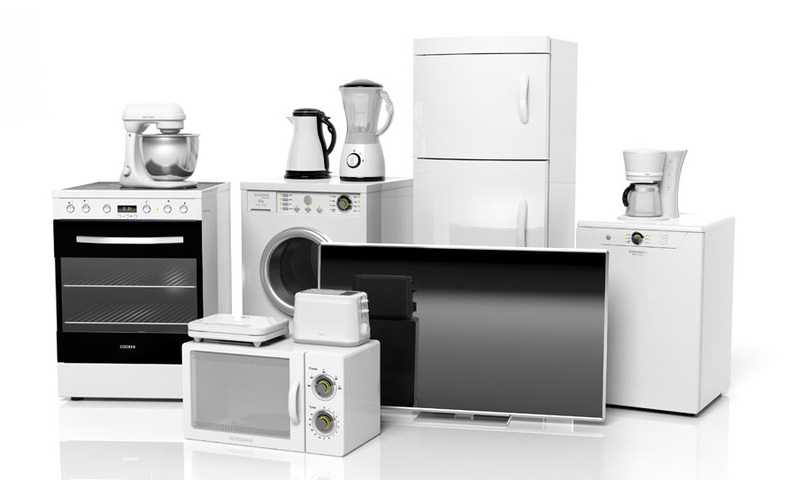 We can offer solutions to fit your budget, and our experience counts when it comes to offering the best value and most reliable home appliances. Our prices are checked weekly to ensure we remain constantly competitive and able to offer you excellent value for money. 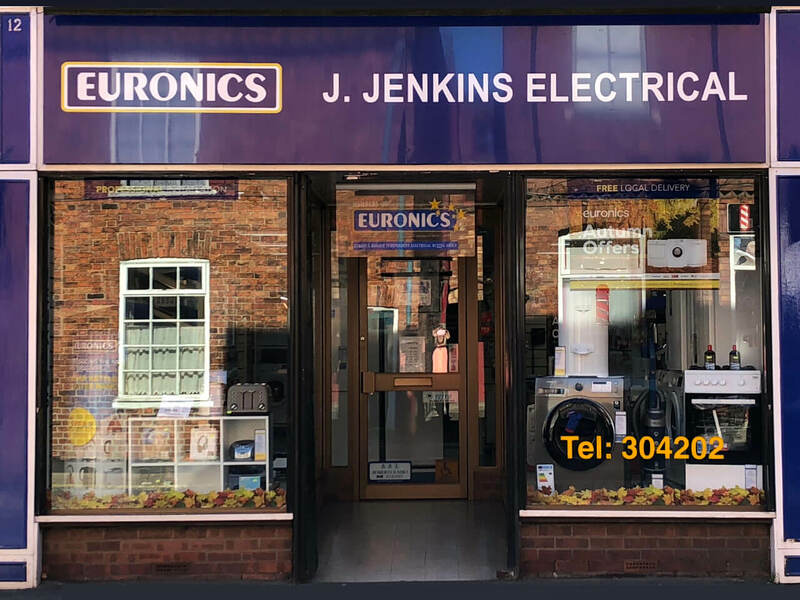 If you want to browse the latest electrical home appliances visit out partner Euronics world leading supplier in electrical goods. Either buy direct online or come and give us a call to see if we have your chosen product in store today. 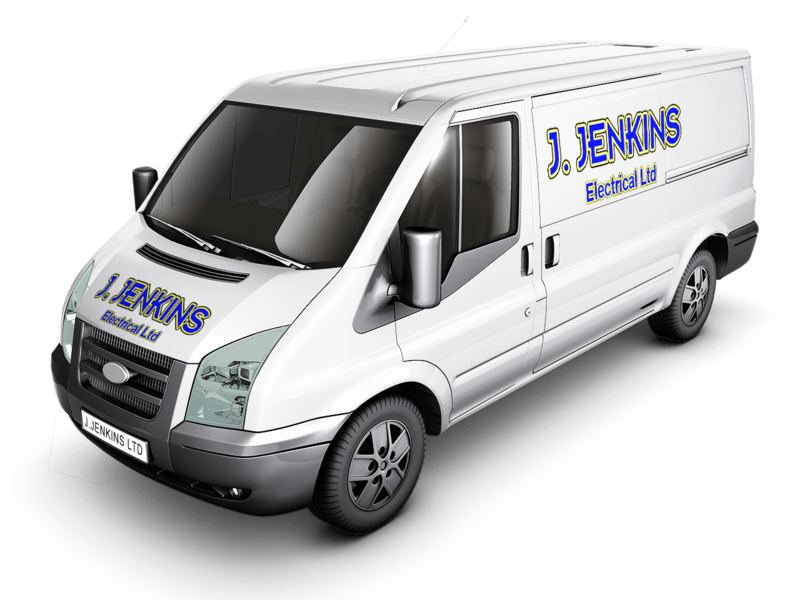 J Jenkins Electrical Ltd are now part of the Love2Shop scheme, which means you can use your vouchers to buy that new oven, freezer or washing machine you’ve been saving for..
You can use Love2shop vouchers to pay for your entire purchase or take a bit of money off.